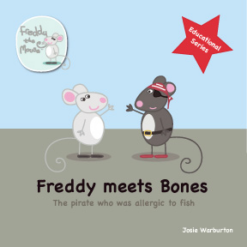 Freddy meets Bones: the fish allergic pirate! 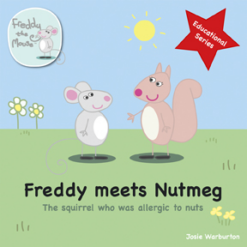 Freddy meets Nutmeg: a nut allergic squirrel! 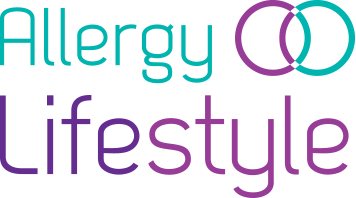 When you are managing Allergies, Anaphylaxis or Asthma information is an important factor in negotiating your way through the associated challenges. 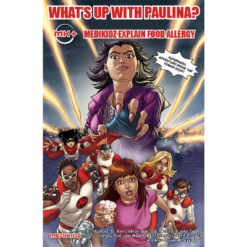 So Allergy Lifestyle has compiled a series of family friendly, factual and informative books to assist you on your journey and answer the many questions that arise in day to day living with allergies, anaphylaxis or asthma. 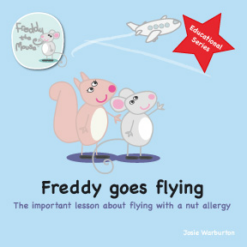 For a small child (and adults too) it can be confusing and frustrating to deal with a Food Allergy, Anaphylaxis or Asthma. 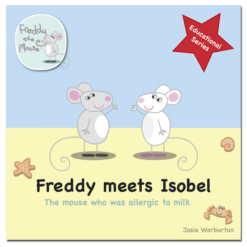 We have a carefully selected range of children’s stories with a positive educational message as a fun aid to help young children become familiar with and adapt to having a food allergy or asthma. 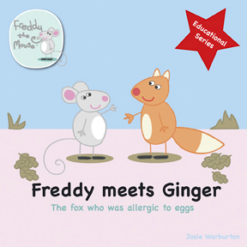 Also useful in the classroom or childcare environment to raise awareness amongst classmates and friends. 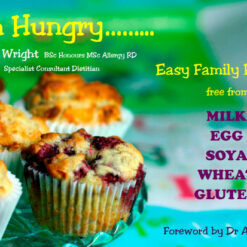 An allergy free diet can be restrictive for you and the family. 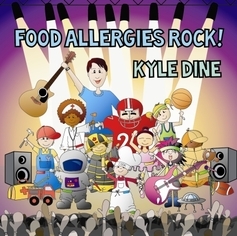 Choose from our family friendly, easy to use allergy and free from cookbooks. 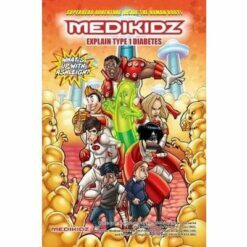 Doing the weekly shop need no longer be frustrating. 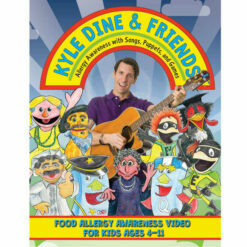 Let your creative side loose in the kitchen again and join the fun. 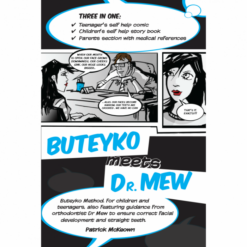 Practical and factual guides to assist you through the challenges of managing allergies and asthma.